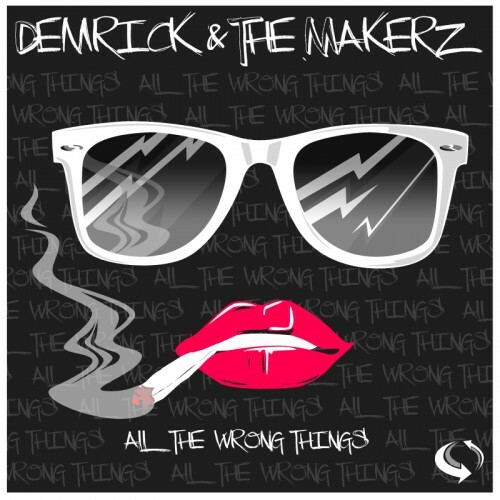 Follow @IndyTapes, @TheMakerz & @IAmDemrick! #6 & #10. Givem a listen. I love it! You've earned a fan! Keep it up. this **** is wack as ****.. i thought it was going to good because of the first song but nope..